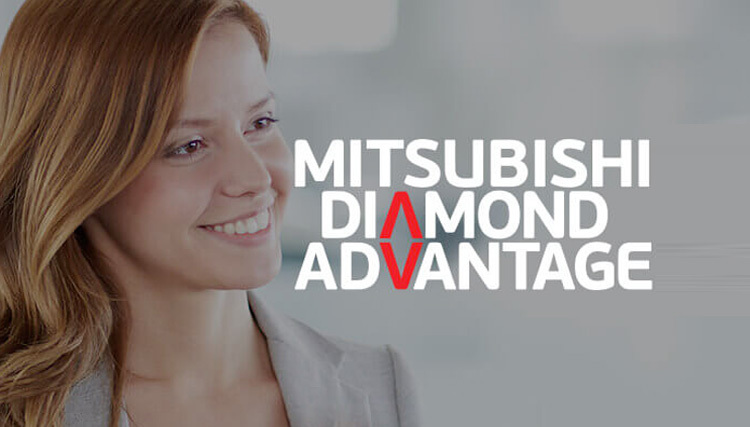 Toowong Mitsubishi Brisbane finance can offer financial leases for business professionals to use equipment such as vehicles, trucks, earthmoving, industrial plant and professional equipment. In partnership with a number of major finance institutions we purchases the equipment or vehicle you require and then leases the goods to you. You then enjoy the use of the vehicle or equipment for an agreed time in return for a series of rental repayments. Our finance lease gives you instant access to the equipment your company needs without a capital outlay so you can put your day-to-day cash flow to better use. Within an approved range allowing more flexibility in budgeting. Combine your finance to the length of time the asset is required – from one to five years. Rates are fixed so you’ll know exactly what your repayments are. Rental payments are fully tax deductible if the equipment is used solely for earning assessable income. Repayments can be tailored to suit your businesses cash flow. You can also arrange to make a balloon payment at the end of the loan to reduce repayments throughout the term.